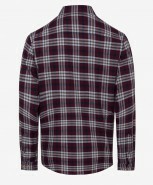 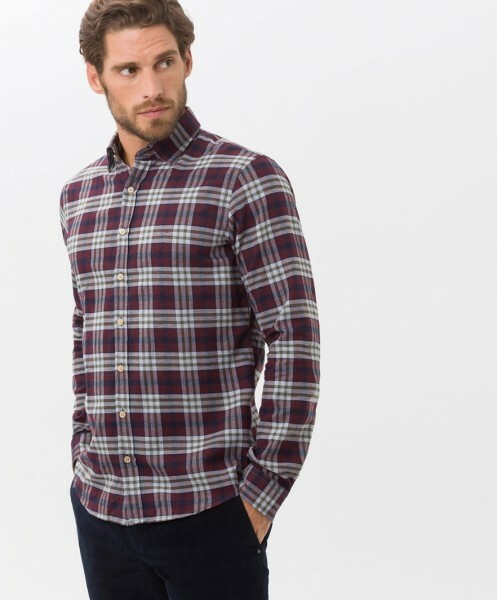 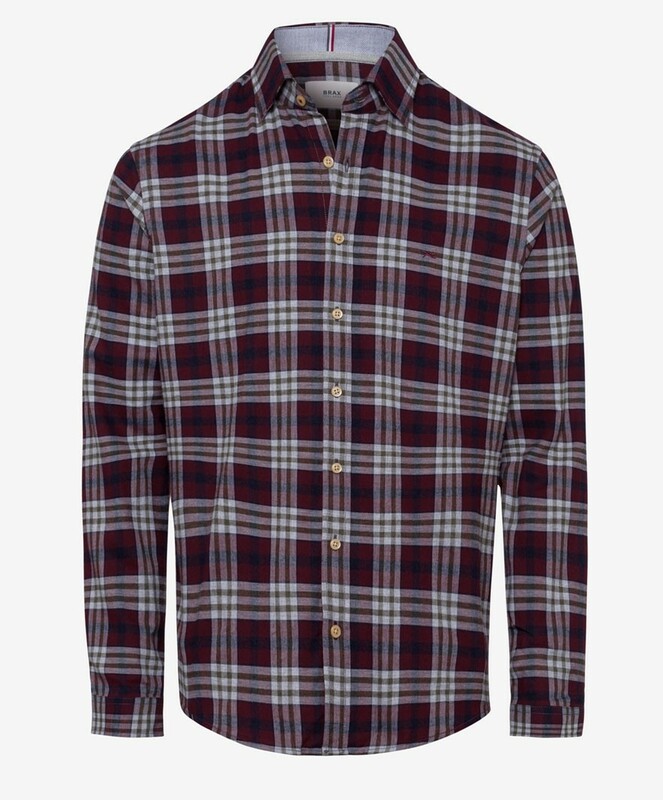 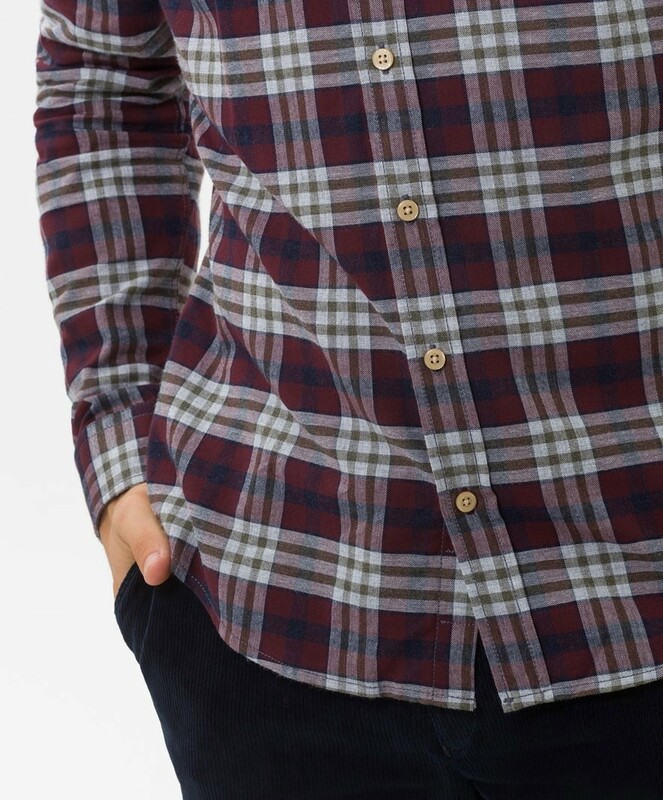 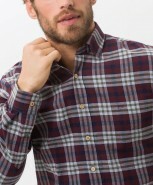 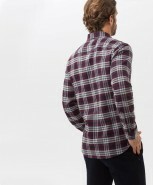 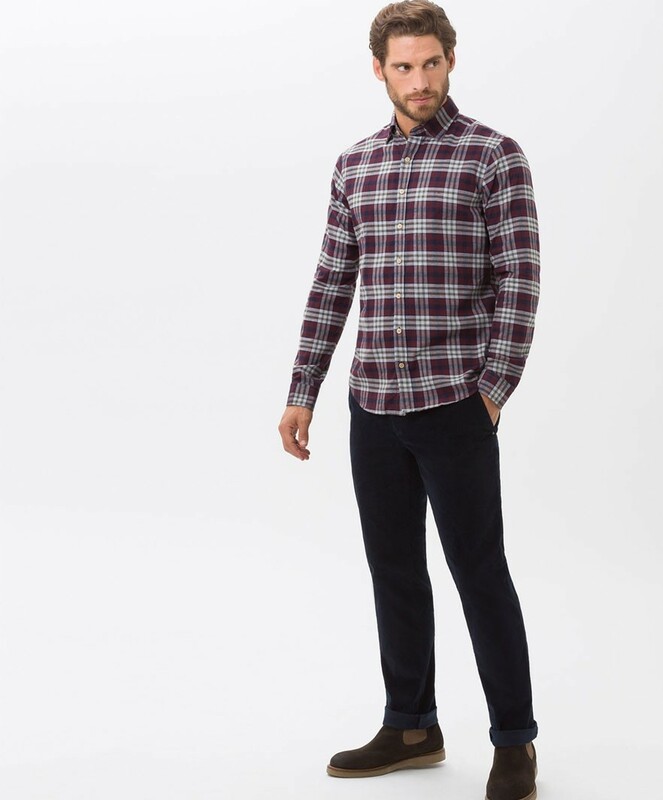 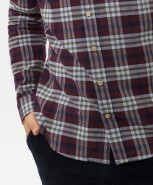 Welcome the colder season with this cosy soft flannel shirt in a large check. The mix of burgundy, grey, olive and navy make it a great companion to team with jeans for leisure. 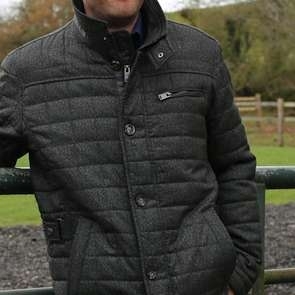 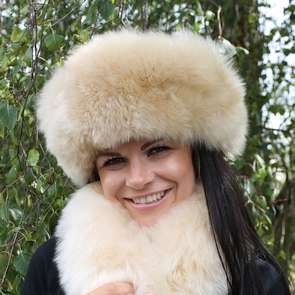 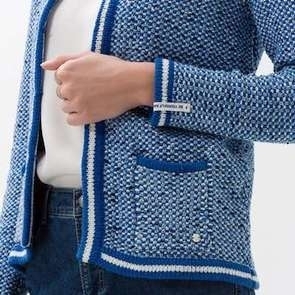 Designed in a modern fit with a tradiitonal kent collar and a fine button placket. Carefully manufactured using the finest cotton to produce a premium quality shirt that is skin friendly and hard wearing.